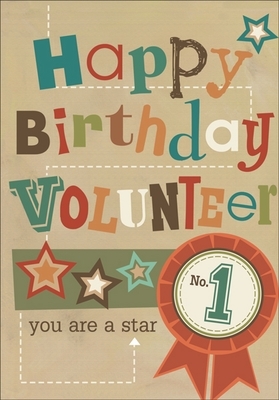 Quality Volunteer Birthday Cards | it takes two, inc. The people in your organization appreciate your volunteers, but sometimes it's nice to do something extra special for them. This volunteer birthday card from it takes two is a thoughtful way to show your appreciation on an occasion when it might not be expected. Order today so you have them on hand when you need them. 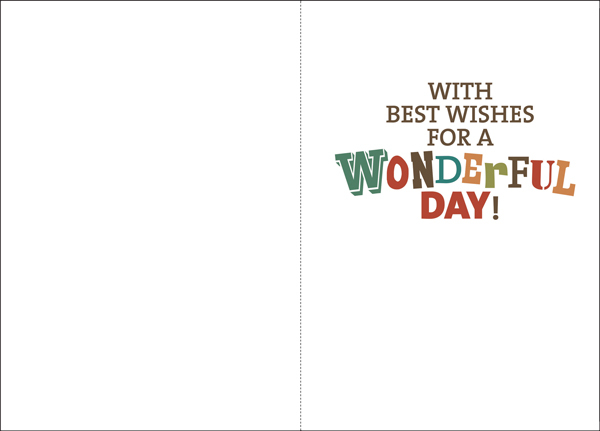 Inside: With Best Wishes for a Wonderful Day!